In the gamut of Blackberry app development, we are an offshore company and having more than 250 dexterous programmers to develop successful blackberry apps according to the clients’ specifications. The primary aim of our mobile application development services is to accomplish maximum contentment by rendering the customer-centric, qualitative and secure solutions within the given time. Being proficient in multifarious advanced features of Blackberry, we assure you to offer the goal-centric custom app development. The fully optimized blackberry services are catered by Glorious Software, the best Blackberry application development company. After a successful delivery of quality-rich and satisfactory solutions in 90+ countries, we have become one-stop solution in India and overseas with 100% customer contented ratio. Developing an app with the use of our organization is really an efficient and cost effective one. 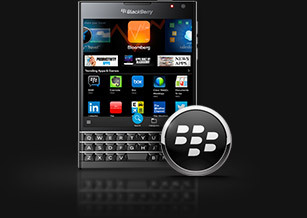 We are here to provide diverse kind of platforms for Blackberry apps. With the use of our platform, everyone can develop Blackberry app with more capabilities and features. 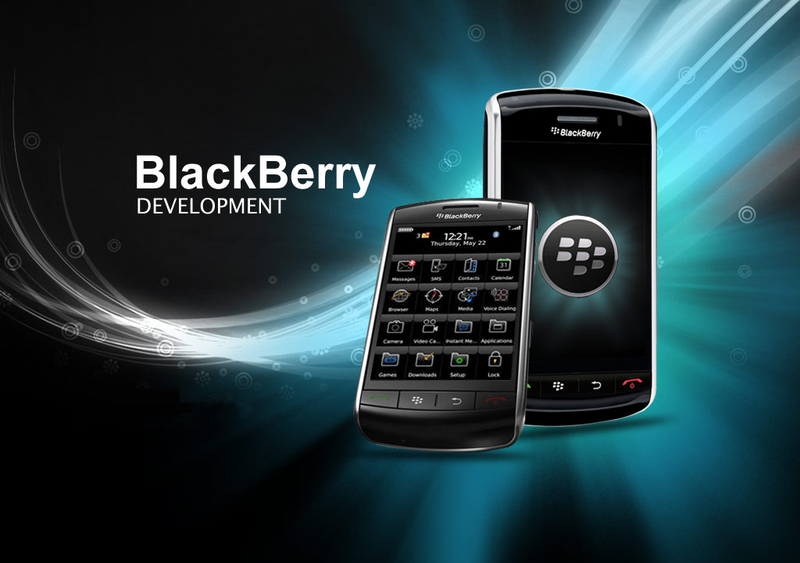 We offer several different options for the development of Blackberry applications. Our developers are mainly working for the satisfaction of clients in high range. The services provided by us will enhance the experience of Blackberry to a great extent. We will clarify all your questions and doubts regarding the development of applications.